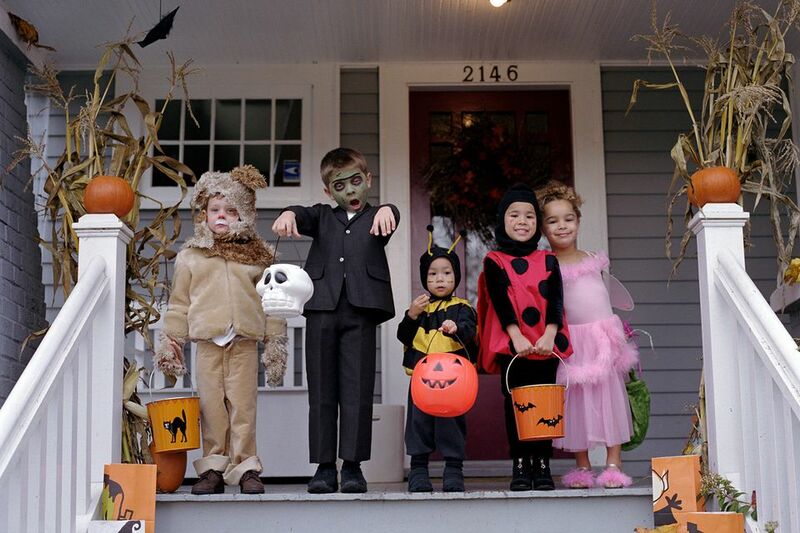 Are you wondering when to take your little ghost or goblin out for trick-or-treat in the Dayton area this year? Here's a list of the scheduled times in various area communities (in alphabetical order). Times are updated for 2016. Beggar's Night, a term mainly used in central Ohio, takes its name from the "treat" part of trick or treating. This list will be further updated as information becomes available.